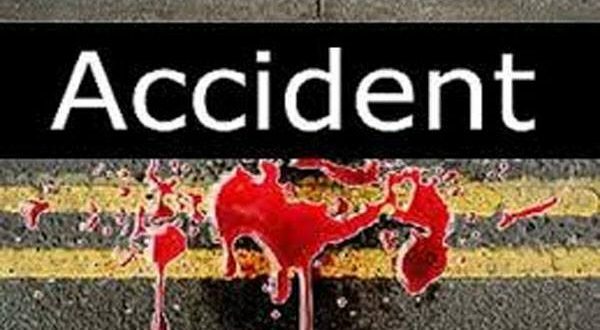 Dhenkanal: At least two persons were killed and another sustained injuries after a motorcycle on which they were travelling plunged into Ramial river in Kamakhyanagar area of Odisha’s Dhenkanal district on Sunday. The incident occurred at Aluajharana village, said police. According to reports, the driver of the two-wheeler lost control over the wheels following which the vehicle fell into the river, resulting in the death of two persons and injury of another. The deceased have been identified as Bulu Patra (25) and Tutu Patra (28) of Alatuma village in Kamakhyanagar. The victim, identified as Kanhei Behera, has been hospitalized. Kamakhyanagar police said they were inquiring into the matter.